A beautifully presented two double bedroom, ground floor flat set within an attractive Victorian mansion block on a peaceful residential road. The flat benefits from a private (south west facing) garden and is moments away from the popular shops, bars, cafes and restaurants of Clapham High Street and Clapham Old Town. To the front of the property is a large, bright reception room with bay window and a feature fireplace. Off the hallway is a good-sized master bedroom with sash window and built in wardrobes, and the newly refurbished bathroom. The spacious eat-in kitchen is located to the rear of the property, with built in modern appliances and direct access to the delightful private patio garden. Off the kitchen is a second double bedroom, currently used as a nursery, with sash window overlooking the patio garden. The location benefits from an abundance of transport options, including Clapham Common and Clapham North Underground stations for the Northern Line. 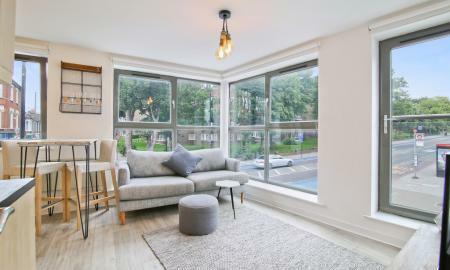 Martin & Co are pleased to market a well-proportioned two double bedroom flat forming part of a modern development, This spacious apartment is naturally bright consisting of a spacious living and dining room with an open- plan kitchen. 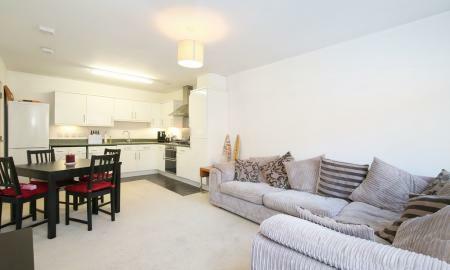 Also benefiting from two great sized double bedrooms, and a modern bathroom. Conveniently located, the property is perfectly positioned for easy access to excellent transport links, with Stockwell station a 2-minute walk (Northern and Victoria lines, bus) and a great range of shops, bars and restaurants along Clapham High Street while the beautiful expanses of Clapham Common are also within easy reach. A rarely available apartment arranged over the first floor of a charming modern building. The light and airy accommodation is cleverly arranged to optimise the floor area and comprises a charming reception room with ample space for dining, open plan fitted kitchen, double bedroom and modern bathroom. The green open spaces of Clapham Common and Clapham South Underground station are located within a short walk and Balham Mainline and Underground stations are within a convenient walking distance. 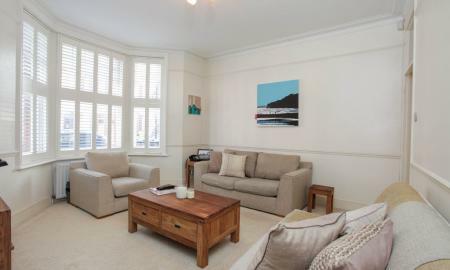 The flat is also ideally located for all the amenities local to central Balham, Clapham South and Abbeville Village. 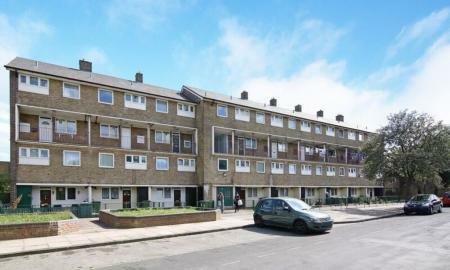 For sale by Modern Method of Auction; Starting Bid Price £170,000 plus Reservation Fee... OPEN DAY 27TH APRIL 12PM - 1PM Spacious three bedroom apartment offered with vacant procession within a walking distance to Abbey Wood Station. This property is for sale by South East Property Auction powered by iam-sold Ltd.